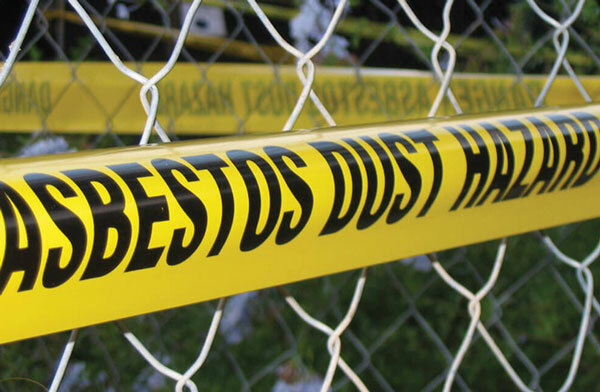 Suspect your building contains asbestos and want a qualified asbestos consultant to check it? If you’re looking for asbestos consultants to help you identify, manage or safely remove asbestos containing materials (ACMs), we can help. Our asbestos consulting team comprises Licensed Asbestos Assessors, supported by a number of Asbestos Assessors who have undertaken rigorous training.